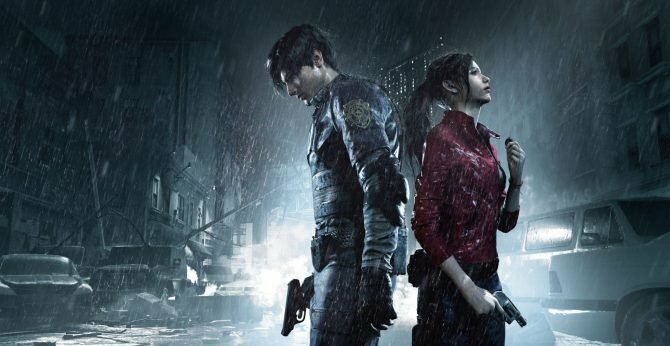 Capcom has unveiled a new set of costumes that you'll be able to earn in Resident Evil 2 and longtime fans should surely find them recognizable. 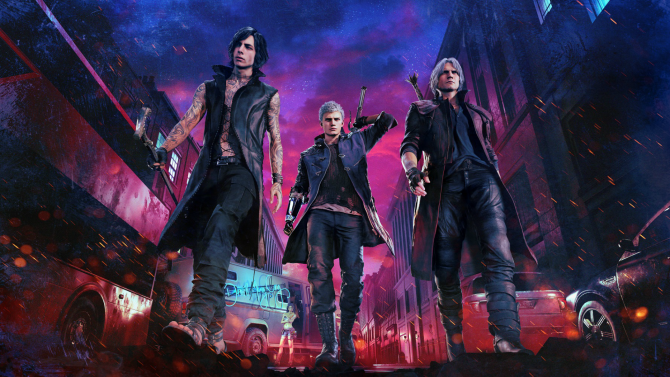 To celebrate Halloween, Capcom has decided to give Resident Evil 2 fans a new treat, rather than a trick. Via a new trailer released this morning, Capcom has unveiled that Leon and Claire will be able to don their classic costumes from the original Resident Evil 2 within this new RE2 remake. 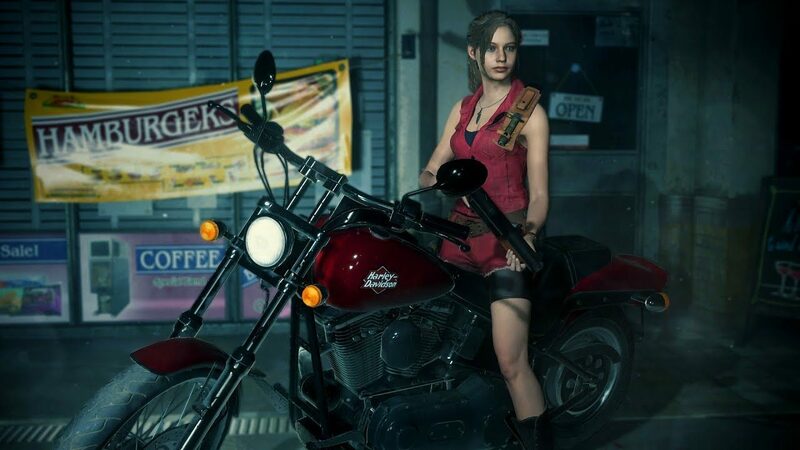 For those unaware, both Claire and Leon have not only had their character models overhauled for this remake, but the clothing that they are wearing is also different from that from the original game. With these new suits though, players, like myself, who remember playing Resident Evil 2 originally all those years ago can more closely play as the character models that they recognize. 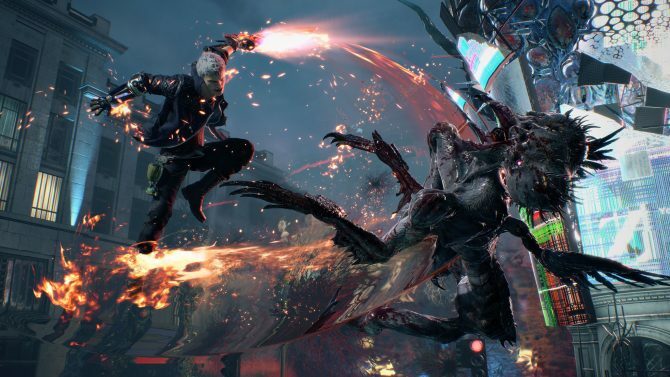 These outfits, along with a variety of others that Capcom has already revealed, will all be able to be earned in-game for free. While there are a lot of cool costumes to get in Resident Evil 2, I have a feeling that these will be the first two that I go out of my way to try and earn. The new trailer that Capcom released showing off both of these classic outfits is attached below. 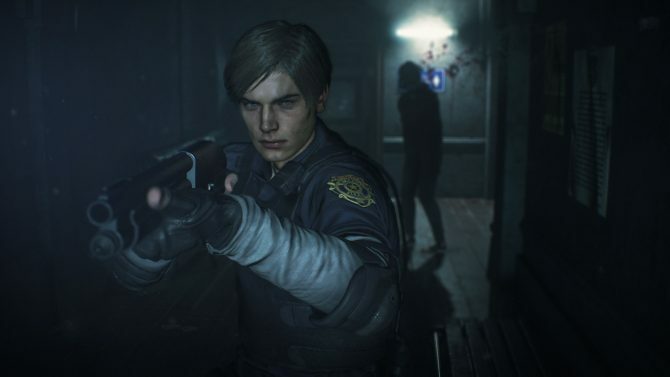 Resident Evil 2 is slated to release early next year on January 25 for PS4, Xbox One, and PC.